#1- “The Weekend Winner.” This past weekend the #1 spot in the box office arena went to Liam Neeson once again as he took the spot away from Ben Affleck. Affleck’s Argo almost took over the box office, but Neeson skillfully maintained his place. Four of the five wide new releases made it into the top 5 and the elusive The Perks of Being a Wallflower finally made its way to the top ten. Atlas Shrugged: Part II also ended at #11 this past weekend! *Actuals may vary as earnings are updated much later on Monday afternoons. For updates, visit HERE. 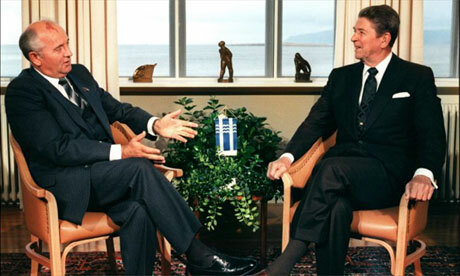 #2- “Gorbachev to take a Waltz.” A film titled Reykjavik (as in the capital of Iceland) is in the makings. Director Mike Newell (Harry Potter and the Goblet of Fire) is preparing for this film that focuses on President Reagan’s journey to Iceland in October of 1986 when he met with Soviet Union head of state Mikhail Gorbachev to discuss Cold War peace talks. 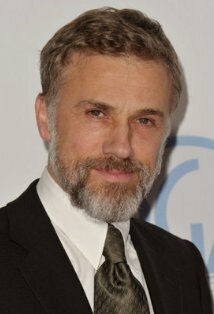 Michael Douglas is set to portray US President Ronald Reagan and, recently announced, Mikhail Gorbachev will be portrayed by Academy Award winner Christoph Waltz. Filming is supposed to begin in March 2013 in Reykjavik, Iceland. What do you think of the casting so far for this project? 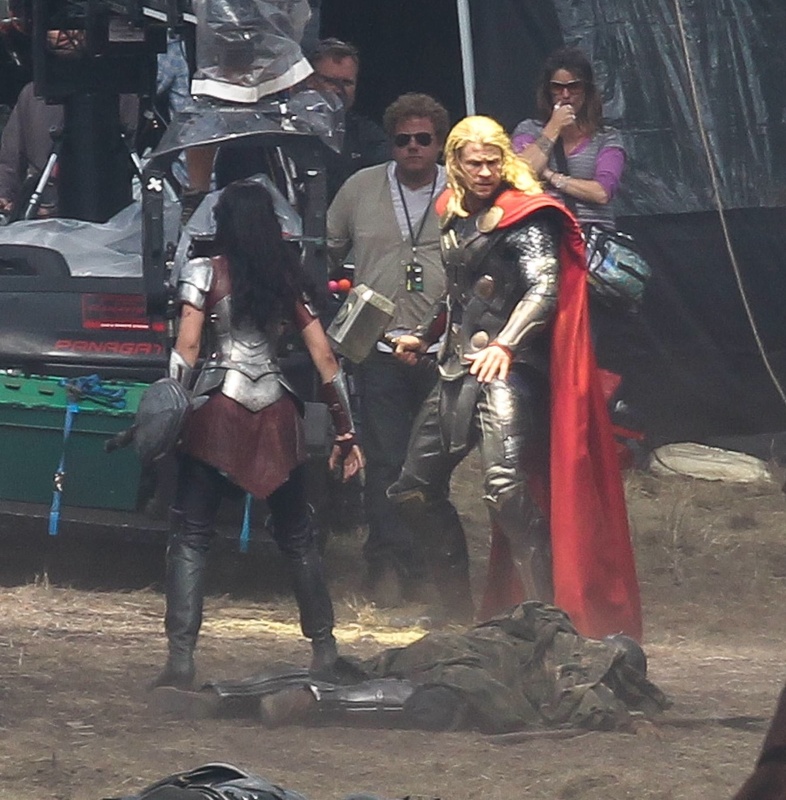 #3- “Shedding light on Thor: The Dark World.” The sequel to Marvel’s Thor is already filming. Although under the instruction of a different director, the continuation of the norse god’s story is highly anticipated. Recently, the full synopsis for the film, explaining what to expect, was revealed. Courtesy StitchKingdom, here is the official synopsis for Marvel’s Thor: The Dark World. In OTHER Marvel movie news, Edgar Wright’s Ant-Man has received a November 6, 2015 release date. More on THAT news HERE. Are you excited for the continuation? Hoping to see more of Loki? 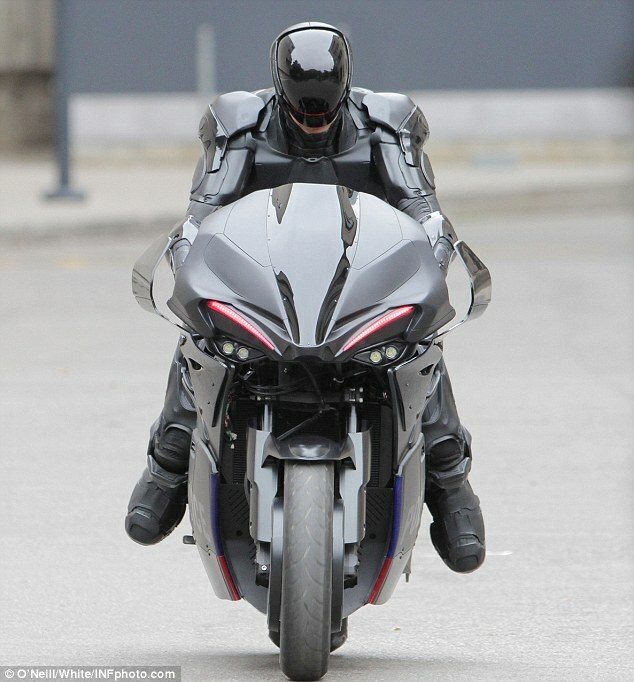 #4- “Go-Go Gadget Gearshifts” RoboCop is filming in Toronto currently. 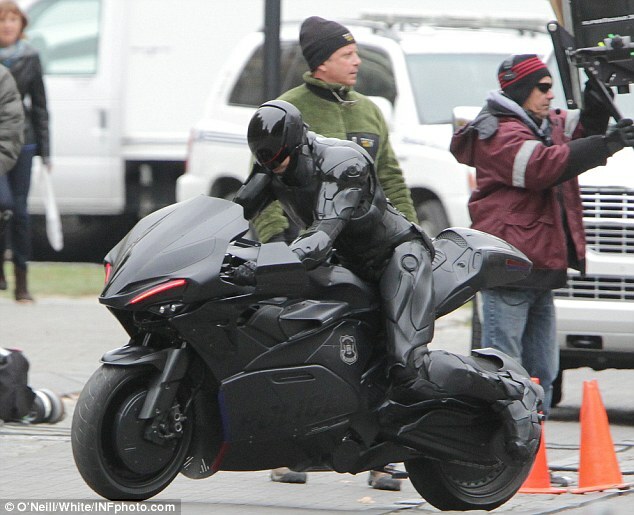 Many people, including yours truly, have expressed disappointment in the recent look of the revisioned RoboCop suit. A mix of the suits of Iron Man, GI Joe, Batman, and more, fans are hoping and waiting that post-production will make the unoriginal suit a lot more appealing. 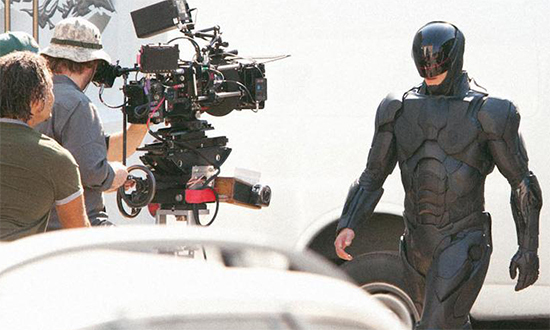 RoboCop stars Joel Kinnaman, Gary Oldman, Michael Keaton, Abbie Cornish, Samuel L. Jackson, Jay Baruchel and more and opens on August 9, 2013. What do you think about his ride? 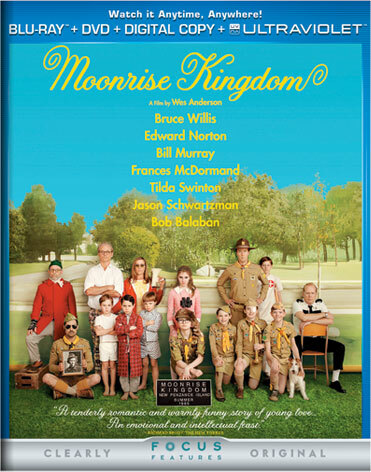 Moonrise Kingdom– Wes Anderson’s delightful film tells the tale of two young kids who try to make a path for themselves and their love in the world. Such a great film that I enjoyed and best described my thoughts in my review HERE. 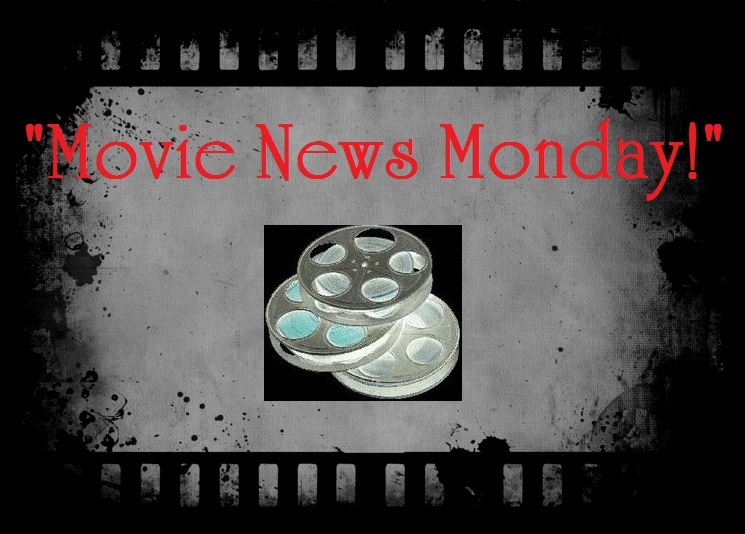 Also releasing: That’s My Boy, Madagascar 3: Europe’s Most Wanted, Avatar 3D Limited Edition, Chernobyl Diaries, 2016: Obama’s America and more. And finally, aired on tv on October 13th, here is Episode 2 of “Take 2 With Terrence”, starring Yours Truly (courtesy PRC Productions). Enjoy! 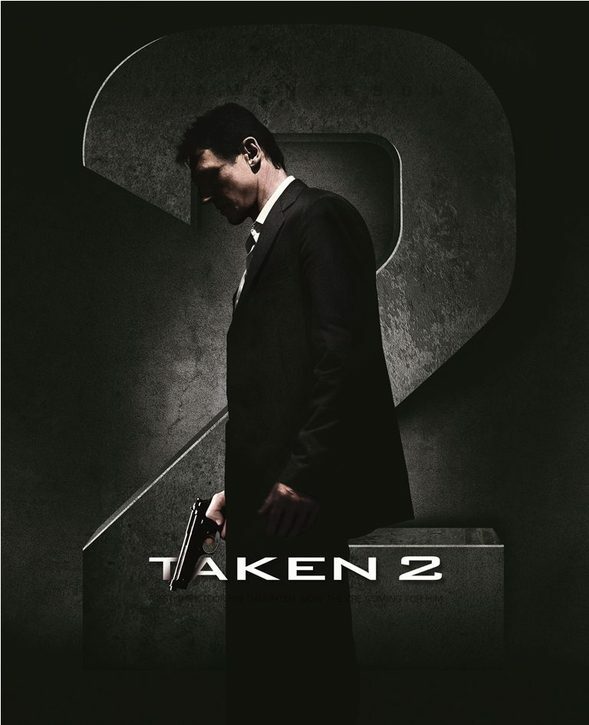 Taken 2 is taking over the box offices by a storm. It’s going to be just as successful as The Dark Night Rises, I just know it. btw, i really like the name of your site! Hi Dez. Thanks for commenting. Kinnaman is one of the very few selling points for me in this reboot.